I’ve been terrible this year when it comes to books. 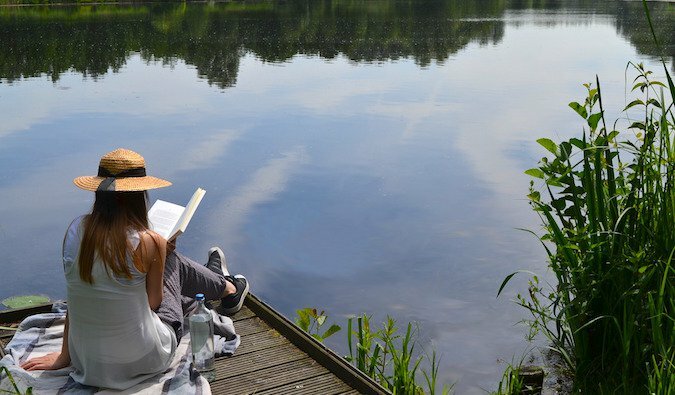 I started off with a reading bang, but writing my own book and planning TravelCon took up so much time that I must admit that I haven’t read a lot this year. By the end of the day, I just didn’t have the energy to process words. I used to read a book every week or so; this year, it’s sometimes taken me months to finish one. I broke a habit — and now getting back into the flow again is proving tougher than I thought (though I am setting a specific time during my day to read again, so that’s good). 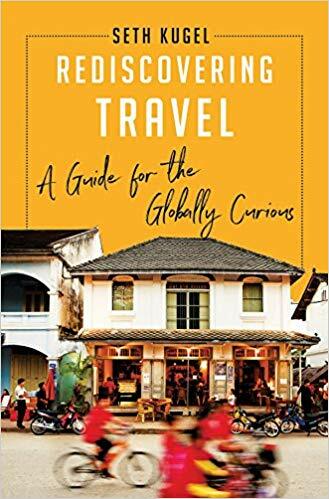 And that is why it’s been a long time since we had a “best travel books of the year” list. I’ve been asked for recommendations, but I just haven’t had many to give. However, I finished a few books in the last couple of weeks, so I finally feel I have enough suggestions to warrant a new post! So here is a new post on my favorite books of 2018 (so far). 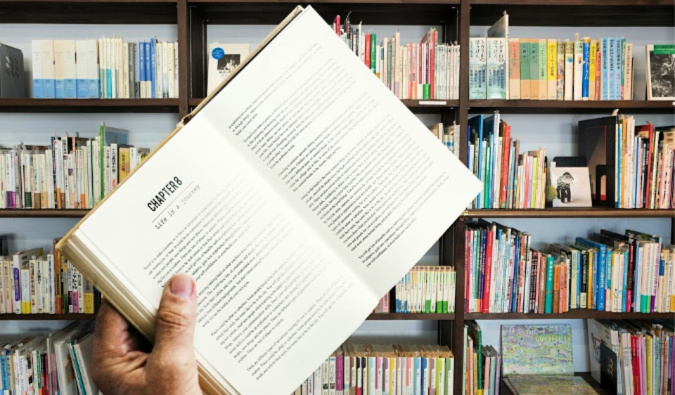 There are a lot of non-travel books on this list, as I’m trying to expand my reading genres! I love the cheesy Syfy channel movies based on this book and finally decided to pick up this massive 800-page tome. 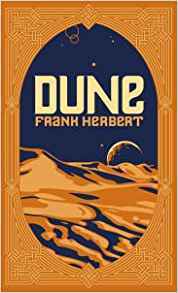 The story centers around Paul Atreides and the desert planet Arrakis, one of the most important planets in the cosmos because it produces the “spice.” I couldn’t put this book down. It had character depth, intrigue, and action mixed in with philosophy and what it means to have power and lead a good life. I was hooked from the start. From the author of the backpacking bible Vagabonding, this new book by Rolf Potts explores the hidden lives of ordinary things. 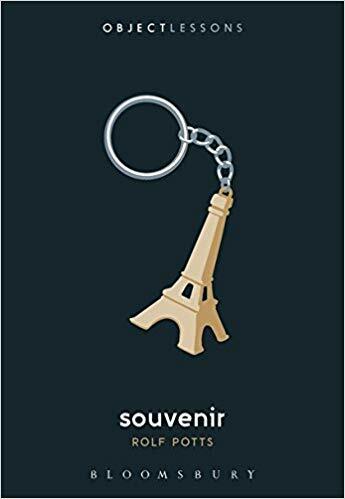 Potts goes back several millennia to examine the relic-driven journeys of Christians as well as the gimmicky souvenirs you’ll find at any shop in any tourist destination. 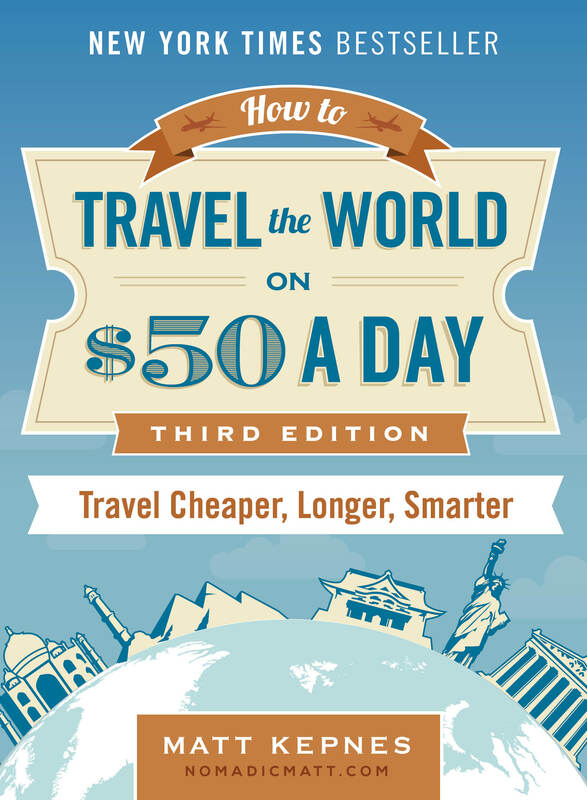 It’s a small, easy read that is a great treatise on why we buy the things we do when we travel. 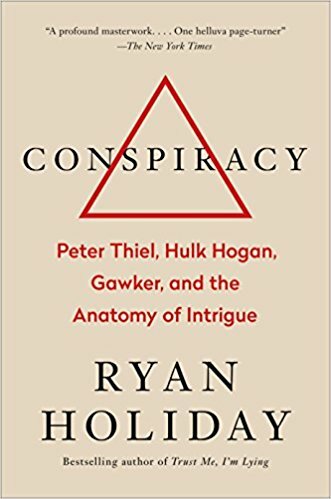 This is a real-life story of how Gawker outed PayPal founder and billionaire investor Peter Thiel as gay and how, seeking revenge, Thiel helped fund the Hulk Hogan lawsuit that, in the end, brought down the Gawker empire. Featuring interviews with all the key players, this book is a fascinating and sometimes scary read about how one man can bring down an empire, ego, and the nature of conspiracies. 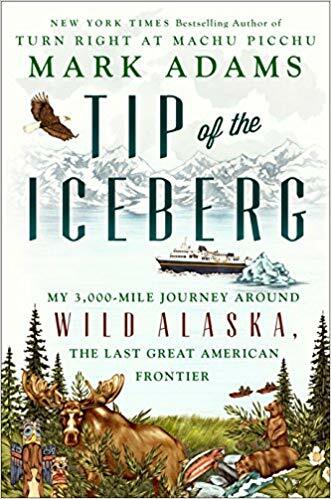 Back in 1899, Edward H. Harriman (a rich railroad magnate) converted a steamship into a luxury cruise for some of America’s best scientists and writers and embarked on a summer voyage around Alaska. Now, author Mark Adams retraces that expedition, traveling over 3,000 miles along the coast of the state. Mark is one of my favorite writers, and this book is very reminiscent of Turn Right at Machu Picchu. Mark brings insight into the people, history, and culture of the state in a way he did with his other book. Andrew Evans’s life was laid out for him: church, mission, university, marriage, and children. But as a gay kid stuck in rural Ohio, he escaped to the pages of Nat Geo (which he now works for). After being shunned by his family, Evans set out on an overland journey halfway around the world. 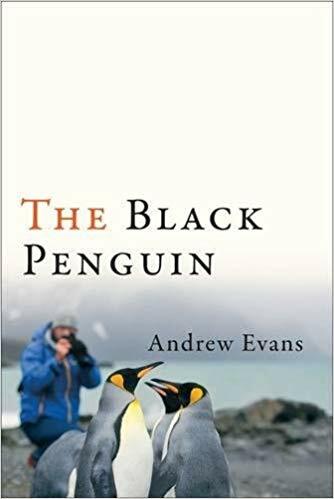 This is the story about his 12,000-mile journey over mountains and through deserts and jungles until he eventually reaches his ultimate goal: Antarctica. This is a really beautiful read that touches on faith, family, and self. 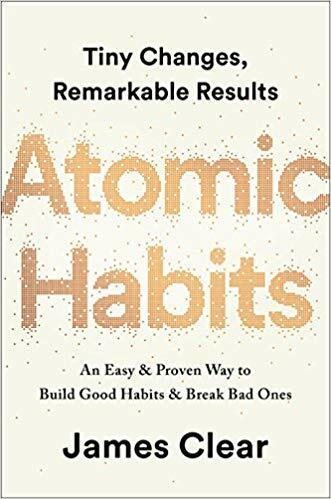 Not travel related, but Atomic Habits gives you a solid framework for improving yourself every single day. In this book, Clear discusses habit formation and reveals strategies that will teach you how forming good new habits will break the bad ones. As he says: “If you’re having trouble changing your habits, the problem isn’t you. The problem is your system.” James is an amazing writer and person, and I was super excited to get my hands on his book when it came out! This is the true story of Samuel Zemurray, a self-made banana seller who went from a roadside peddler to kingmaker and capitalist revolutionary. When Zemurray showed up in America in 1891, he was penniless. By the time he died 69 years later, he was one of the richest men in the world. 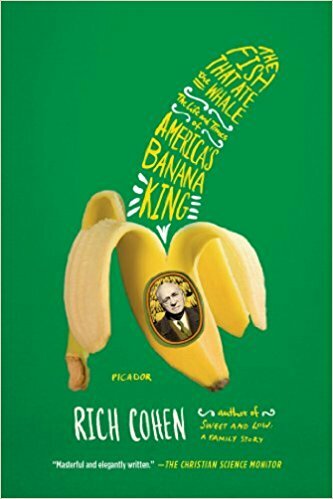 It’s a fascinating story of the kind of Gilded Age capitalism that doesn’t exist anymore (for good reason) and will give you a new look at the whole sordid nature of the banana industry. Former New York Times Frugal Traveler columnist Seth Kugel is one of the world’s best travel writers. In this book, Kugel challenges the lack of spontaneity in adventure in today’s world because of all the websites (like this one) out there that allow people to plan everything down to a T instead of letting travel just happen. It’s a collection of amusing stories designed to inspire you to be a little less shackled to technology on your next trip! I got to read it before it came out. It’s good! Pre-order it! Ever blacked out so hard from drinking that you forgot hours of your evening? 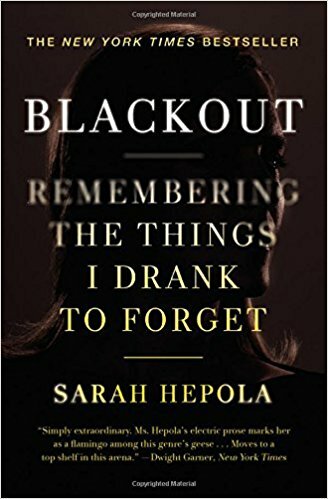 This was Sarah Hepola’s life, during a time where she spent most evenings at fancy parties and dark bars until last call. This self-reflective and poignant book about the causes of her alcoholism, the effect it had on her life and the lives of her friends, and Hepola’s rediscovery of herself is a touching book that will make you think about the negative habits in your life — and how you might be able to break them. So there you are! Those are my favorite books of the year so far. I know there are a few months left to go before the year is over. But for now, enjoy these good reads. 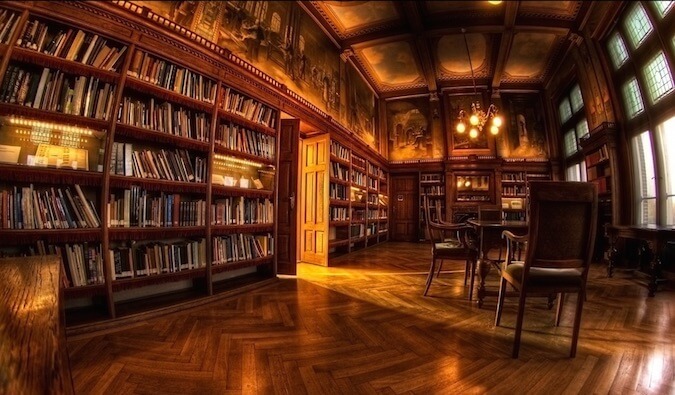 I’m hoping to go on vacation later this month with a pile of books, so leave your suggestions in the comments, as I’m always looking for a good travel book! Read the memoir/biography, In Those Other Lands. 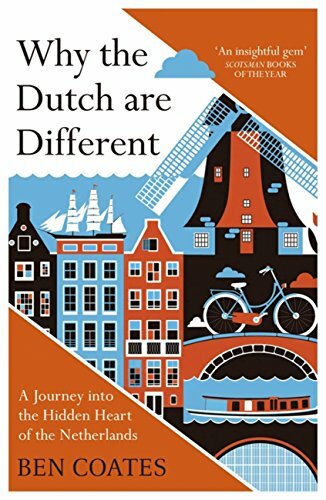 You’ll love the descriptions of the Dutch East Indies (now Indonesia) and the Netherlands. 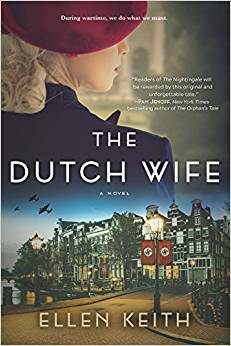 Enchanting story and one of survival, hope, and redemption during WWII! A great read on parts of South East Asia’s underbelly is Hello Shadowlands by Patrick Winn. It is a 2018 publication and a great read. This looks like a great list! I will look into them. I have also really enjoyed The Talent Code recently. I just found your blog, and will be coming back for inspiration. Thanks! What a great list! I’ve added Rediscovering Travel to my goodreads list and am excited it is being released soon. Two of my favorites I’ve come across in 2018 are Bella Figura by Kamin Mohammadi (I used to work in Florence, Italy and her accounts of living there are spot on in my opinion…makes me miss Italy so much!) and Earth is Hiring (non-travel) by Peta Kelly. I’d recommend Earth is Hiring as a nice follow-up to those who enjoyed You are a Badass. Anyways, those have been a couple of my favorites – thanks for the book suggestions as always, Matt! While I read half of the books on this list, which tells a lot about common preferences, I cannot agree at all with not disclosing affiliate links. sorry, bad example. I’m really not sure I like the way your lovely, personal blog stopped being an inspiration and started to be just another travel website with the same content all over. With so many other authors messing around, half of the advice feels bad or outdated. Look under our terms and conditions. I say we have affiliate links. None of our advice is bad or out dated (I have someone whos only job is to go through every page of the site to keep it updated) and none of the blog content has changed. I still publish the same kind of posts I did since I started. Seems like you’re just really upset that now I make money from this as I now have a career in travel. I’m not sorry for that.